Did I tell you how much I love sales? No? I love this time of the year, when every online store has this huge winter sale with 50% off or even more. I know that many of us spend a lot of money at the holidays but hey! this discounts didn't exist last year, this is the opportunity to shop and look so good on this 2017. 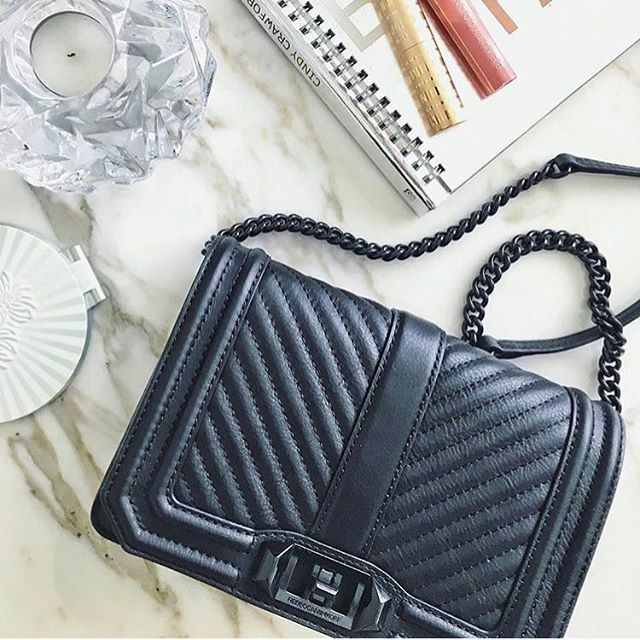 Of course I'm not telling you to shop a $2500 designer bag, Rebecca Minkoff has better options under $200 and her bags last for a loooong time. If you're looking for a new bag keep scrolling! Great bag, enjoy wearing it!